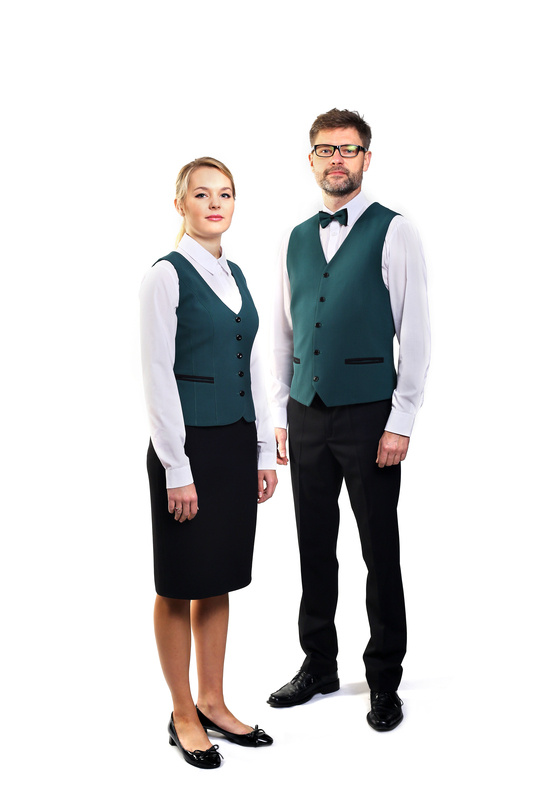 Blouse blouse with cuffs and classic collar is highly regarded as ideal for working in places that are attractive, or at the reception. Clothes in the restaurant – what is the price? How much is it? 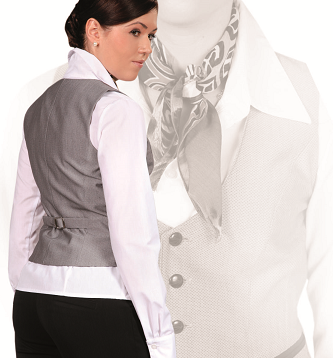 Blouse blouse with cuffs and classic collar. 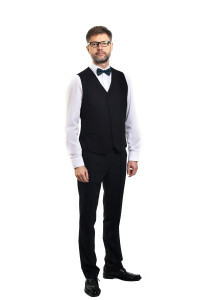 How much is this suit in the restaurant to the front Desk as in the picture, because I want to know is it possible to afford it? Just say that the same suit to work at the front Desk could be more expensive and cheaper – the price depends on the type of fabric that we use for uszycia outfit of headquarters.